There a number of ways you can book an appointment at the practice. You can call us and speak to one of the friendly reception team on 01244 346677. Alternatively if you are visiting the practice please feel free to speak to reception. We have also introduced the facility to book some appointments online. You will first need to register for this service and then collect a registration letter with your details from the Practice. You can register and book appointments by clicking here. Please note that this is a separate system from the online repeat prescriptions. When you book an appointment the receptionist will ask you if it is a new problem or a follow-up. If it s a new problem the receptionist will also ask for a brief description of the problem. This allows the clinicians to prioritise calls and ensure that patients are seen by the relevant person. 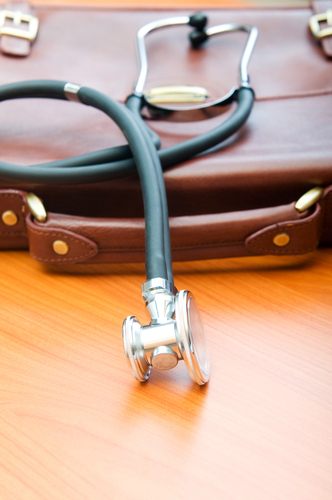 New problems will be booked a telephone appointment with a doctor or nurse clinician. The clinician will phone you back at the approximate time given by the receptionist. Your problem will either be dealt via the telephone or you will be given an appointment to come to the surgery. If you have been advised that your appointment is with the 'Duty Doctor', you may have to wait if the doctor is called out on an emergency. When a more in-depth consultation is required, a follow-up appointment will be recommended. Follow-up appointments can be booked up to 4 weeks in advance. Please telephone after 10:30am and advise the receptionist that you wish to book a follow-up appointment. New problem appointments are for 10 minutes as the patient will have already been triaged over the telephone first. The doctors mostly have 12 minute appointments for follow-ups but some doctors have longer appointments. Some patients attend with more than one problem and the doctors will do their best to deal with these in the time they have available. If you, or a family member, are too ill to get to the surgery, please telephone before 10:00 to request a visit at home. The receptionist will ask for details of your illness to help the doctors to plan their visits. Please note - Home visits are time consuming (Six patients can be seen in the surgery in the same time that it takes for one home visit), so please only request a visit when it is really necessary. The Extended Hours Appointment Service is run by West Cheshire CCG. Patients can book a routine appointment outside of our usual opening hours. Clinics are available Monday to Friday 18:30 - 21:30, Saturday 09:00 - 14:00 and Sunday 09:00 - 15:00. The clinics will be held in various locations, please ask Reception for details. You will not be offered an appointment with your own GP, but you will be seen by a suitably qualified health professional, such as a doctor or practice nurse. The Reception team at Garden Lane are now able to book appointments at Extended hours on your behalf. Please contact the surgery as you would for a practice appointment and Extended Hours availability can be checked. 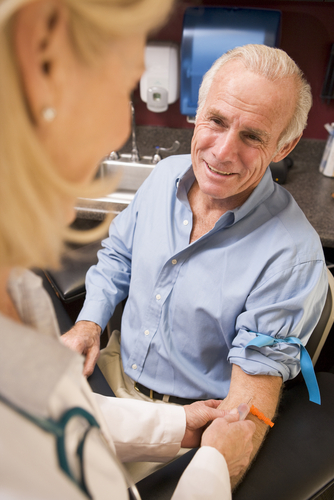 Extended Hours now also offer Physio and Phlebotomy evening appointments. You can also book an appointment up to 2 weeks in advance by ringing 0300 123 7740 option 3, Monday to Friday 08:00 - 18:30. Garden Lane Medical Centre aims to offer high quality care and treatment for all patients. When this treatment is carried out by clinicians of the practice, all patients will receive full information regarding the procedure. 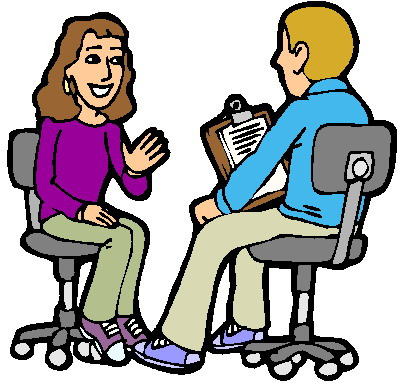 The clinician will seek consent from the patient and this will be recorded in the medical record. We now have a physiotherapist, Laura Newton, working at the practice who could see you instead of the doctor. There are also physiotherapists available at other local practices who we are able to book you in with. The physiotherapists can assess various joint and muscle pains and give you a diagnosis and some advice. The physiotherapists can deal with joint aches and pains such as whiplash, stiff painful necks and backs, elbow or shoulder pain, knee or hip pain, arthritis and sports injuries. They will be able to examine you and give an explanation as to what the problem is and how best to treat it. They can liaise with the doctor about any medication or investigations if required. 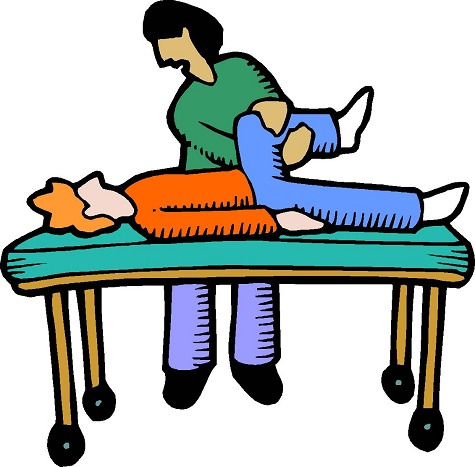 They can also refer you for physiotherapy if it is felt that that would help. Please contact the surgery if you would like to make an appointment with any of the physiotherapists.